Who doesn't love chocolate chips? 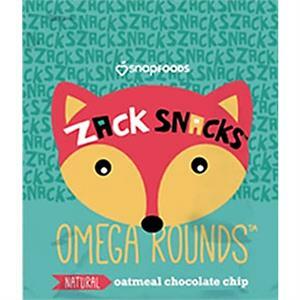 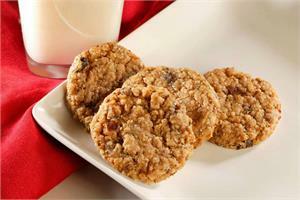 Packed with chocolate chips, the goodness of nutty tasting oats and the nutritional benefits of Omega-3 essential fatty acids DHA and EPA from fish oil and ALA from Chia seeds, you'll discover Zack Snacks Oatmeal Chocolate Chip Omega Rounds are a tasty baked snack that's Delicious and Nutritious! Flavorful ingredients like oatmeal, raisins, walnuts, and chocolate chips give our Omega Rounds a delectable taste, aroma, and texture. 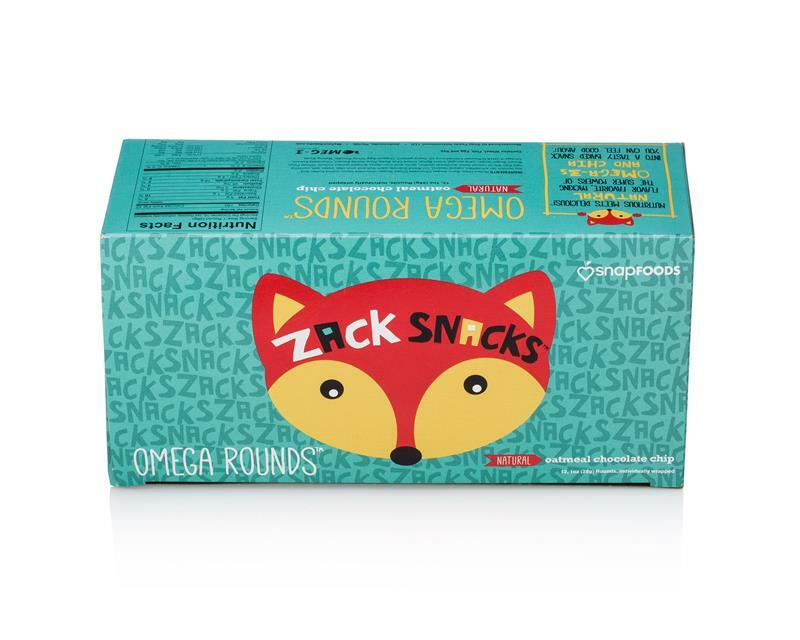 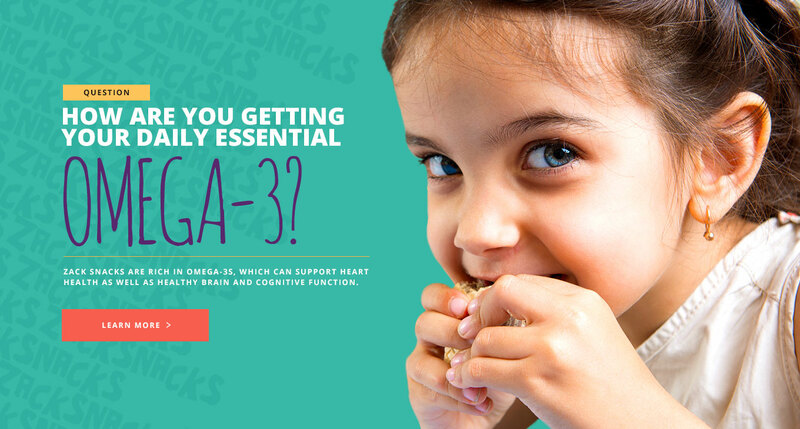 Protein and fiber in Omega Rounds help you feel full and satisfied, helping you maintain a healthy weight. 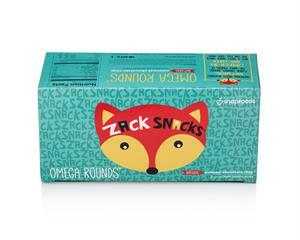 Serve for breakfast, a daily snack, or even a dessert. 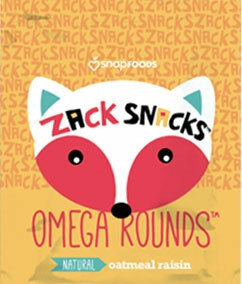 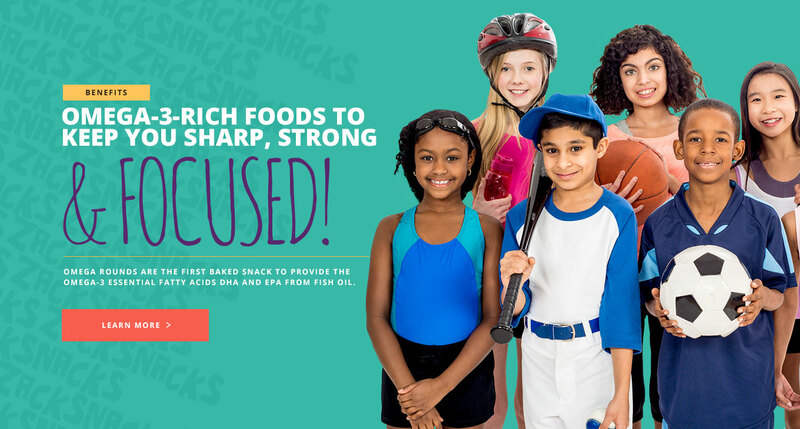 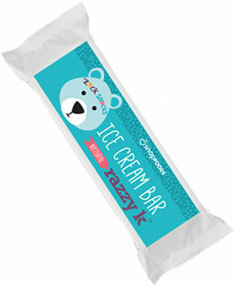 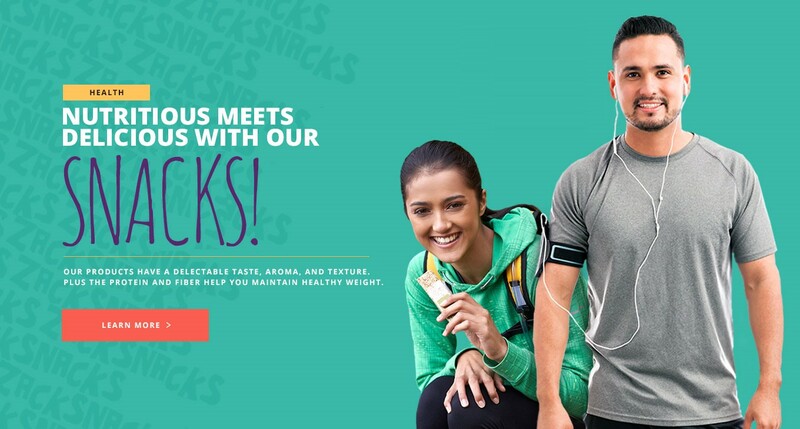 Zack Snacks fruit and veggie ice cream bars are a nutritional treat the whole family will love!